Hello again! Since I last wrote an update, Spring has arrived! Hopefully a lot of you are enjoying some slightly warmer weather between bouts of wrestling with Google. 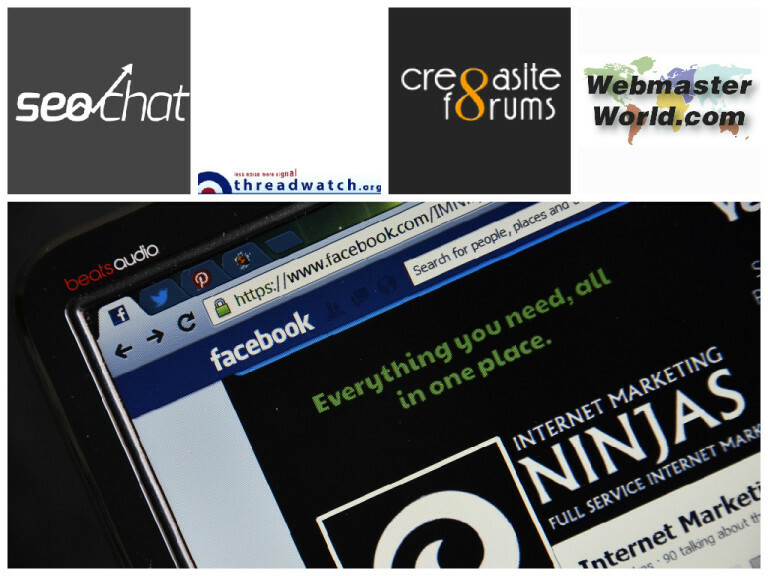 We’ve got a lot of great news threads from WebmasterWorld and Cre8asiteforums this week, as well as our title thread from SEO Chat! I think it’s pretty common knowledge in the business and SEO worlds that sometimes people get burnt. Sometimes a business hires an SEO who can talk circles around them, but they either provide no results or wind up doing damage. It’s also difficult for businesses to gauge the value of SEO, I think. That’s probably why many of them flock to Fiverr and other services. If they don’t understand the value, why not buy cheap and see how it goes? But, certainly, not all SEO practitioners are equal. And not everyone’s definition of SEO is the same, either. But we’ll get to that in a moment. Let’s start with some news! Those ads didn’t just make the companies money – they made the extremists money as well. Not just chump change either – 250,000 pounds, according to The Guardian. And that goes to groups like Isis. writes the BBC. Google has been scrambling to fix their system and reassure advertisers. writes tangor. Besides WebmasterWorld, you can read more about the UK Government pulling YouTube ads on Cre8asiteforums too! The most startling revelation in their report is that between 2015 and 2016, 36% more sites were hacked. Google warns that “61% of webmasters who were hacked never received a notification from Google…because their sites weren’t verified in Search Console,” which is a statement that some on WebmasterWorld take umbrage with. writes engine. Keyplyr speculates that most site owners might just hire a developer and nothing else. How To Find an SEO Consultant You Can Trust? SEO Chat newbie Chois2 is looking to improve their search traffic, and they want to find an SEO firm or individual to do so. They’ve gotten quotes from firms and looked at freelancers on Upwork. KernelPanic also makes some brilliant points about the value of PPC, when done by an experienced professional. Any newbies out there looking to learn what to look for – give this thread a read! 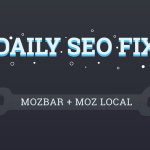 Furthermore, other Google updates like direct answers and the Knowledge Box have been viewed as sapping traffic from sites that once raked it in. Give this thread a read for more on this very nuanced topic. That’s a relief for me to hear! Gary Illyes recently responded on Twitter to someone asking if the user generated content on their forums could be why their site was failing. His response was that it seemed “unlikely.” But to add more to this thought – a forum could hurt you if you completely ignore it. User generated content could mean spam links or whole paragraphs of copied and pasted advertising text. If you let your forum be buried under that kind of stuff with no moderation then yes, there could be a danger. That means that variations in words you specify, or different word orders, could become targets. Threadwatch has more on why webmasters are upset that the word “exact” has lost its meaning.